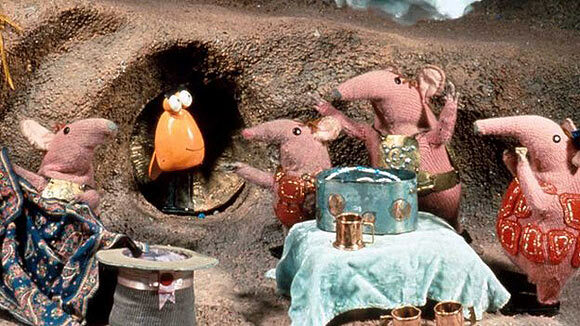 The BBC has announced that The Clangers, a much-loved British stop motion series from 1969, will return in 2015. The new 52-episode series will air on CBeebies in Britain and on the preschool channel Sprout in the USA, courtesy of the entertainment rights company Coolabi. 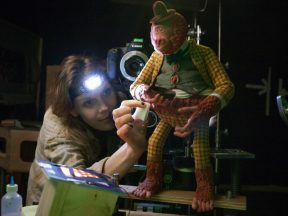 The animation will be produced by Factory Transmedia and the puppets produced by Mackinnon and Saunders. In the beginning was the void, and the void was eight-by-five sheets of hardbord painted midnight blue. On the first day threw we stars upon, even unto the uttermost corners, and we looked upon it and saw that it was terrible and started all over again. Would that the good Lord had had a chance to do the same. 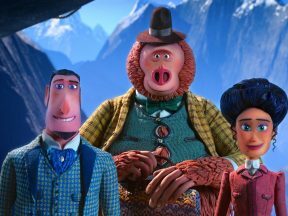 Anybody dreading a CGI revival can sleep soundly: speaking to the Independent, Coolabi CEO Jeremy Banks has confirmed that the new series will be stop motion. 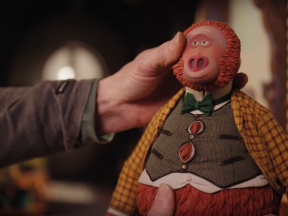 Original co-creator Peter Firmin, 84, is resuming his old role as puppet-maker (as well as exec producer), while Daniel Postgate—the son of the late Oliver—will supervise the writing of the series. [The producers] went all round the world to different TV stations to try and get subscriptions, but for each country they went to, each one wanted it altered to suit their largest-paying audience, so any nuances of fun which we left in got taken out because they mightn’t understand them. 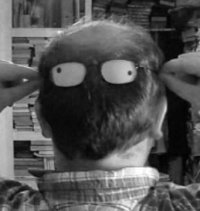 When it came back, The Saga of Noggin the Nog was totally changed, all the stories had to be turned round so that it was about Noggin’s son instead, it had to have more violence in it… it was complete rubbish and I told them to get stuffed! 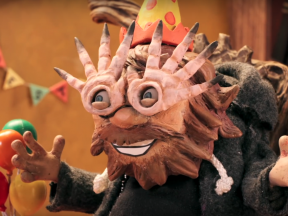 Postgate did, however, give his blessings to a stop-motion version of Noggin the Nog from Aardman, a project which fell through due to a lack of funds. Here’s hoping that the new Clangers will meet a happier fate. 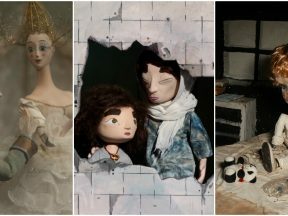 The Guadalajara-based hub will provide support and training opportunities for emerging talents interested in the stop-motion technique. Guests include Peter Lord, Mark Osborne, Vernon Chatman, and Katariina Lillqvist.